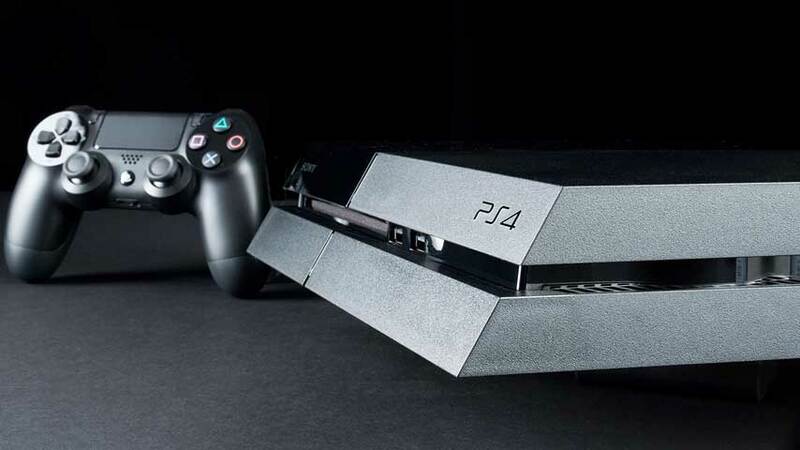 PlayStation 4’s next major firmware update is just around the corner, and brings with it a new way to share content as well as much-requested features like automatic pre-downloading of pre-ordered games. The PlayStation Blog highlights ShareFactory as the main change in PS4 system software v1.70 – take a look at the video below. Described as a “rich video editor app”, ShareFactory allows you to combine a number of clips; add special effects like filters, transitions and themes; add text, stickers or music; and deploy picture-in-picture video commentary. You’ll also be able to record smaller chunks, nominate who you want share with, and remove default saves. ShareFactory videos can be uploaded directly to Facebook, or exported to a USB stick to take to another device, for uploading anywhere. If that weren’t enough, the update will also remove the HDCP from the PS4’s HDMI output, meaning you can capture and stream using any capture device with HDMI in. The other major addition in this update is the ability to download games you’ve pre-ordered before they’re released, so you can play as soon as they go live. It can be set to trigger automatically, too. Update v1.70 has not been dated but DualShockers reports a Sony Japan press release had it down for April 30.